To be curious is to wonder about the unknown. What is it? How does it work? Why is it that way? Can I do it, too? Curiosity leads to exploration, which leads to many new things. A life lived with curiosity is a rich life filled with meaning. As a business and creative outlet, WhiteNova has been my avenue of curiosity and discovery for a number of years. My interests—music, web design, baking, and more—have fueled this path, leading to my current direction: how we communicate and learn through good explanations. The name “WhiteNova” began with a simple curiosity about the beauty of an exploding star or nova. Here is an image of the oldest recorded supernova as taken by the Hubble Space Telescope. How far away are these stars? 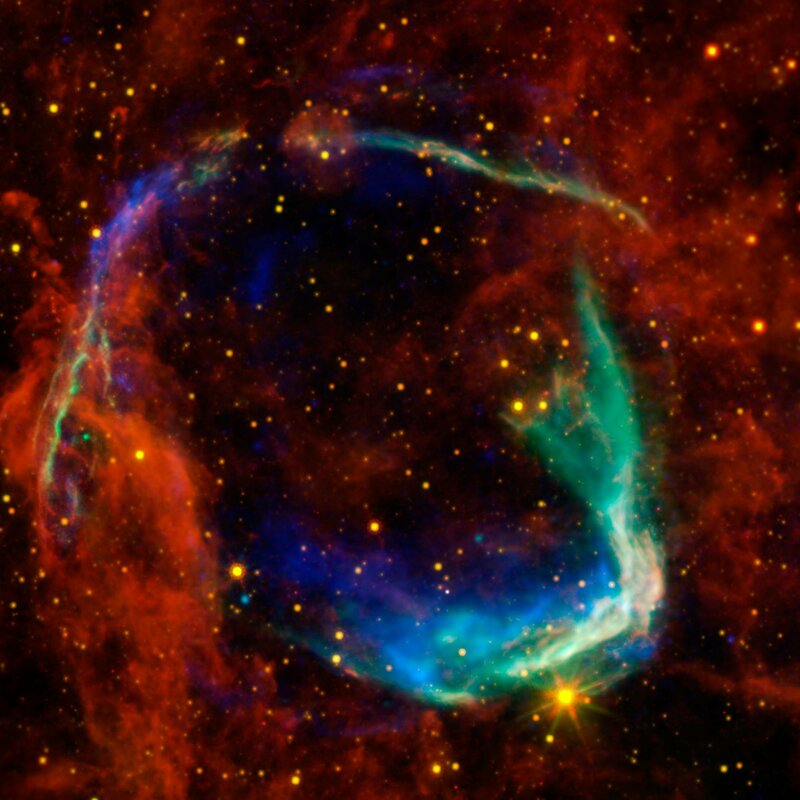 How long ago did the supernova explode? Why does this image have those colors? How can we find out the what, how, and why of what’s happening? As I explore what it means to communicate via explanations, I invite you along on the journey.